*Potential Smallholding Consists of large farmhouse kitchen, 3 reception rooms, master with en-suite bathroom, 4 further double bedrooms, bathroom, cellar & substantial loft space. Large garden including small orchard/paddock. Additional land and stabling available pending further negotiations. A STUNNING BRAND NEW HOME BUILT WITH YOUR NEEDS IN MIND Generously sized accommodation offers living room, kitchen/diner, hallway,cloakroom, three first floor bedrooms and bathroom. Call for more information. 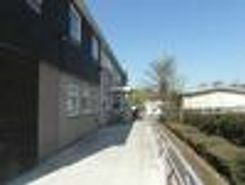 Rooms with en-suite within walking distance of Oakengates centre. 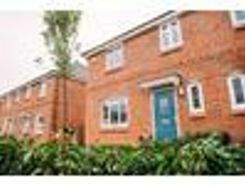 This new development comprises of 22 en-suite double rooms all furnished with bed, wardrobe, chest of drawers, fridge and microwave. All bills included. Free Wi-Fi. Read full description for more information. 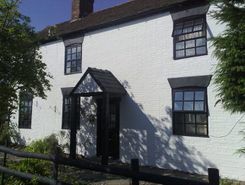 Property website TheHouseShop have used their expert knowledge of the Telford in Shropshire property market to help buyers, sellers, tenants and landlords save money when advertising and searching for property available online. Property marketplace, TheHouseShop.com, showcases property listings from private landlords, private sellers, high street agents, online agents and developers – meaning that tenants and buyers can find a unique selection of property from both professionals and homeowners. Whether you're a seller, a landlord, or an estate agent, you can use TheHouseShop property marketplace to advertise your properties to tens of thousands of buyers and tenants who visit the site each day looking for property in Telford in Shropshire and the surrounding areas. Our private users can boost exposure for their property adverts and generate more enquiries thanks to our effective marketing options. 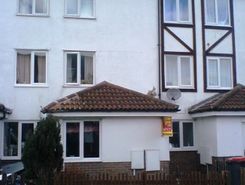 Thousands of private landlords in Telford in Shropshire have already used TheHouseShop.com to find excellent tenants for free. With a huge selection of private and professional rental properties available on TheHouseShop marketplace, renters can find flats, detached houses, terraced houses, apartments, bungalows, maisonettes and more. 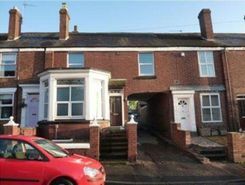 TheHouseShop showcases a variety of cheap rental homes in top locations across Telford in Shropshire and allows tenants to search for property by rent price, bedrooms, location and property type. 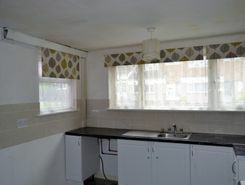 Tenants looking for rental property will find DSS property to rent direct from landlords, studio apartments, 2 bed flats to rent, 3 bedroom houses, maisonettes, private landlords accepting pets and a variety of other rental homes in Telford in Shropshire on TheHouseShop. Many private landlords using TheHouseShop to advertise their property will not post their listing anywhere else online, so tenants will not find our properties on other property portal websites. 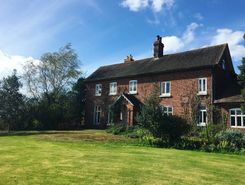 The Telford in Shropshire rental market is booming and savvy home hunters who rent property direct from the landlord can save money on admin fees and charges. 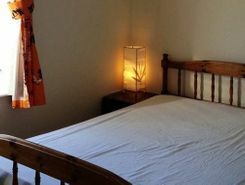 People searching for affordable rooms to rent in Telford in Shropshire can find cheap rental options in TheHouseShop's Flat Share section. Tenants who have a minimal budget but still want to live in popular central Telford in Shropshire districts should explore our Flat Shares section, which offers an affordable alternative to renting a whole property. Securing a rental property in Telford in Shropshire can be difficult, but TheHouseShop can help tenants with our Guarantor Service providing a UK-based guarantor for any rental property in the UK. By using TheHouseShop's rental calculator tool, private landlords in Telford in Shropshire can ensure that they set the correct rent for their property. Private landlords using TheHouseShop can also access a variety of landlord services such as tenancy contracts, landlord insurance products, tenant referencing and rent guarantees. Tenant referencing on TheHouseShop allows landlords to screen tenants with rental credit checks and affordability calculations to ensure they find the best tenants for their rental properties. 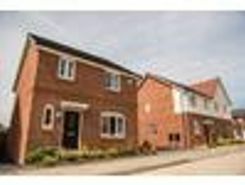 Renters looking for property to rent in Telford in Shropshire and the surrounding areas can sign up for free property alerts on TheHouseShop.com and receive instant email alerts anytime a new rental property meeting their requirements is added to the site. 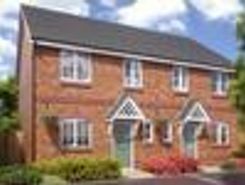 With a huge selection of cheap Buy To Let properties available on TheHouseShop, landlords and investors can buy their next investment property from developers, agents and private sellers across Telford in Shropshire.